This hygienic aftercare balm is packed with a powerful blend of natural fruit enzymes and Vitamin A. It can be applied to skin after any type of hair removal including; waxing, shaving, epilation and laser. The drip-free formula is quickly absorbed, protecting the skin from irritating ingrown hairs and reducing the itchiness that comes with new hair growth. What does FINO Soothe WOMAN do? This unique balm has been designed to use on all skin types and tones. With no greasy residue or possibility of stained clothing, this fuss-free balm can be applied to any part of the body – from the eyebrows to the bikini line – offering gentle, soothing, lasting protection. 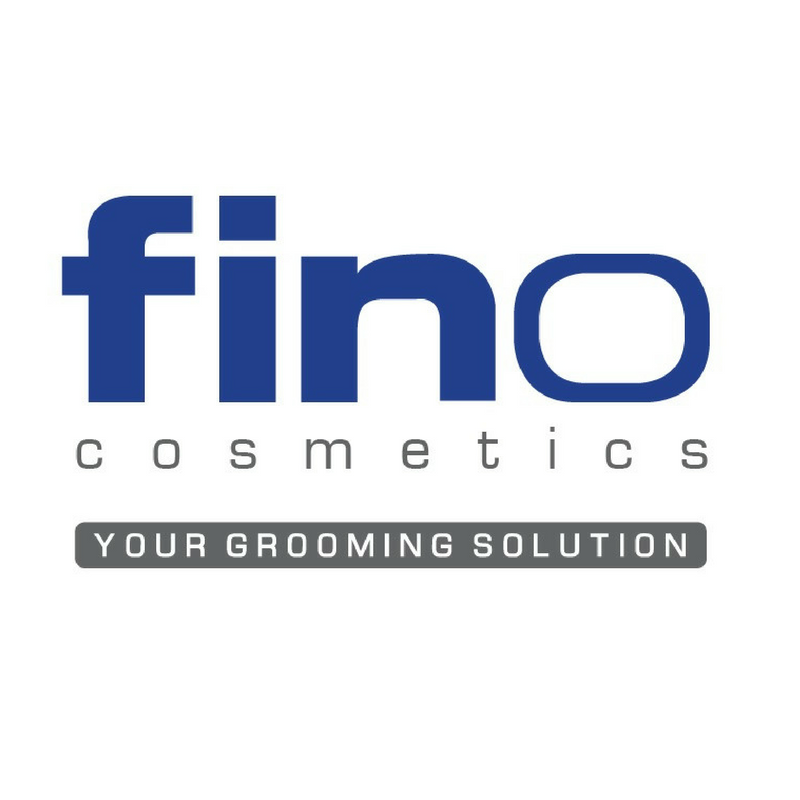 Use FINO Ingrown Hair Eliminator for Women for super smooth, supple, beautiful skin. 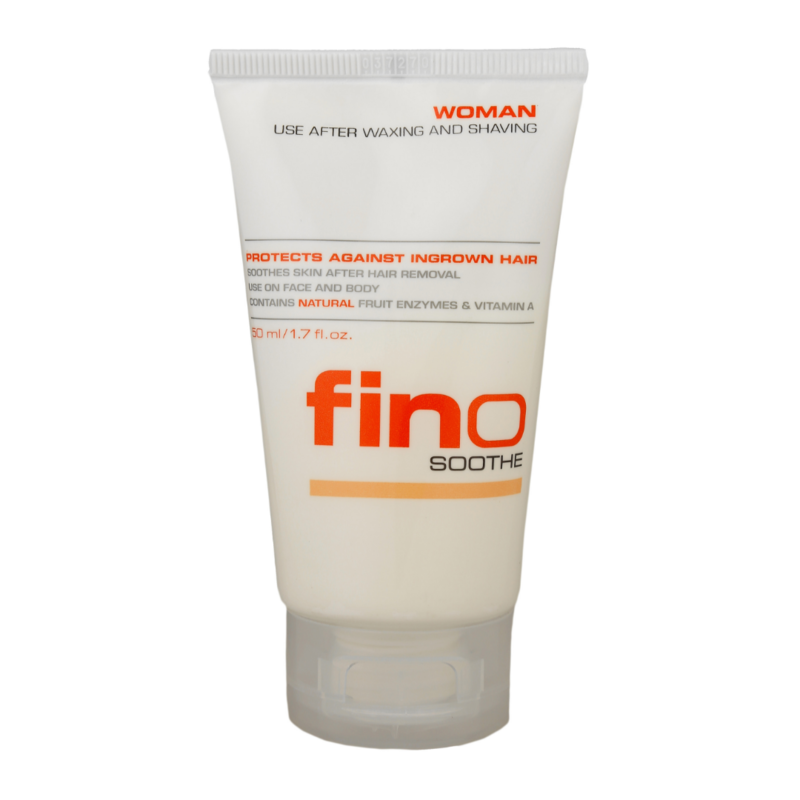 How do I use FINO Soothe WOMAN? FINO Soothe WOMAN is dermatologically-tested and non-irritating, and as the formula is free from alcohol, fragrance and animal by-products, it’s safe to use anywhere on your body – from your eyebrows to your bikini line. For best results, apply daily to hair removal areas. For more answers to your important questions, check out our FAQs.